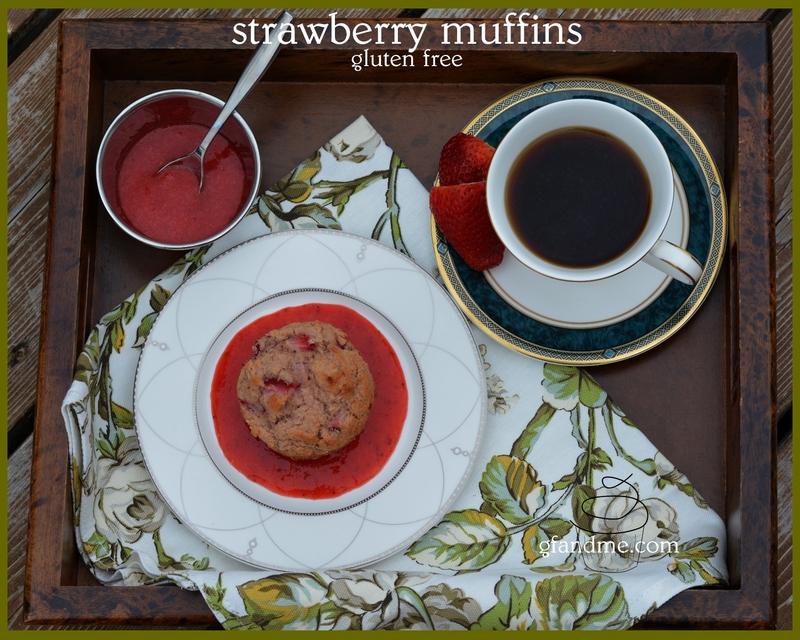 Looking for a fantastic gluten free brunch idea? 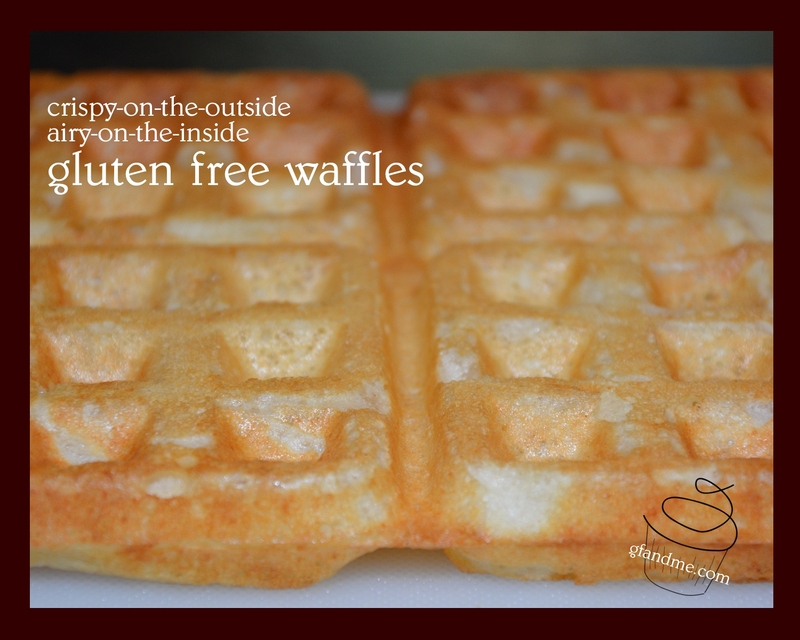 Try these waffles made with almond flour. 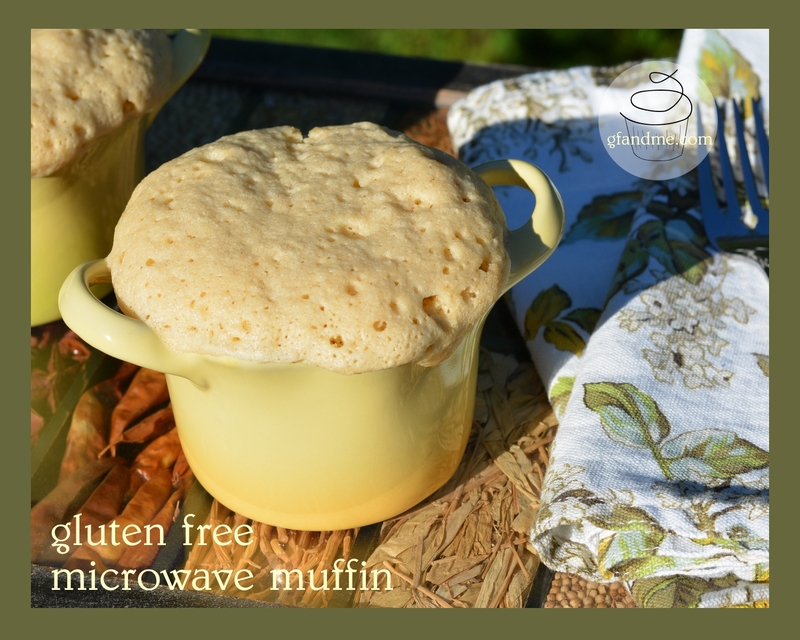 They are crispy and toasted golden brown on the outside and dissolve-in-your mouth airy in the middle. Serve with your favorite syrup or treat yourself with strawberries, peaches, or blueberries and whipped cream! 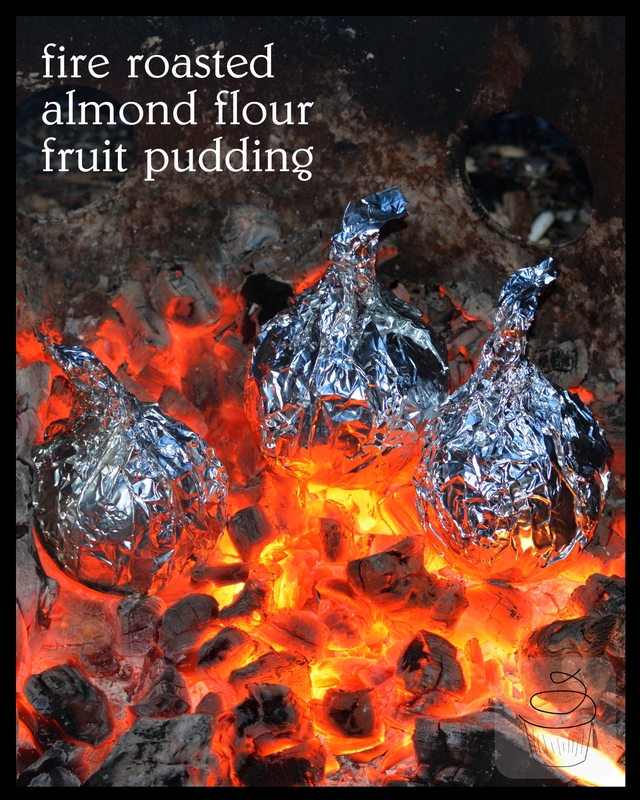 Also great with fat free yogurt! 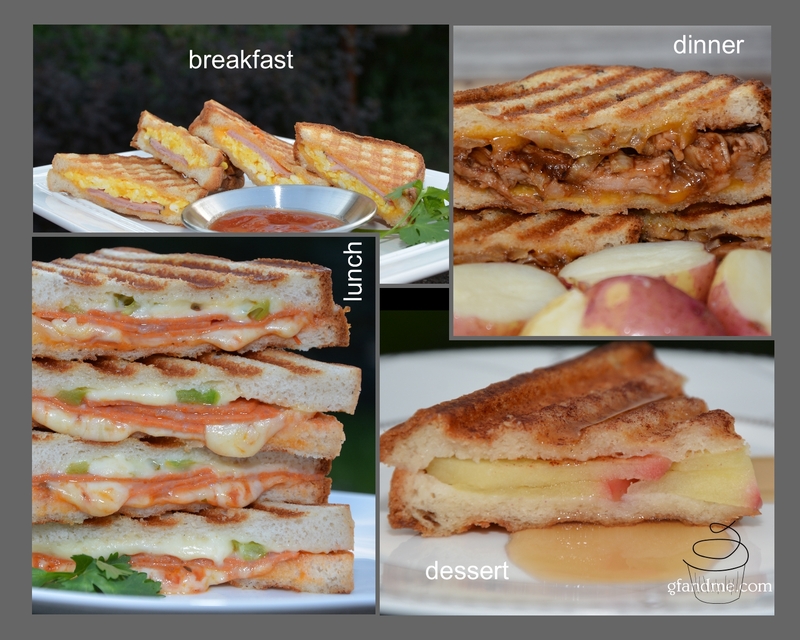 If you have leftovers, they can be frozen and reheated in a toaster. 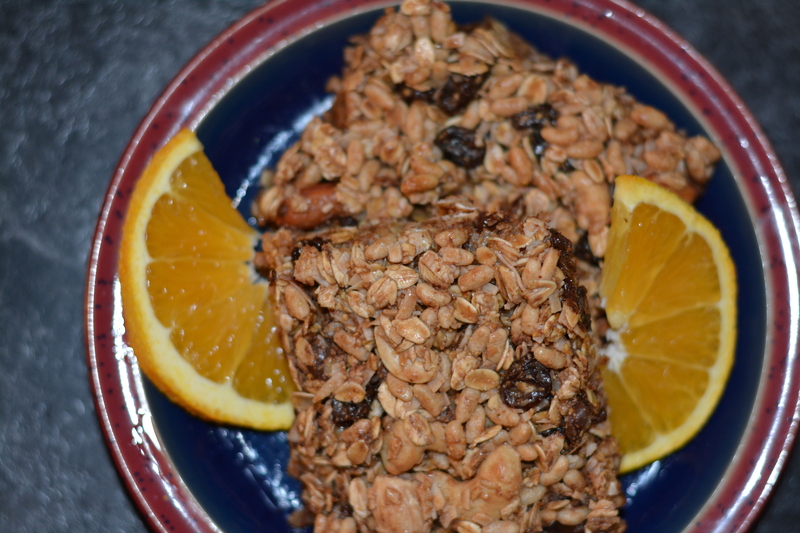 Great for a workday breakfast treat! This recipe is an adaptation of one given to us by friend. Thanks for your generosity Elissa. Looking for brunch ideas? 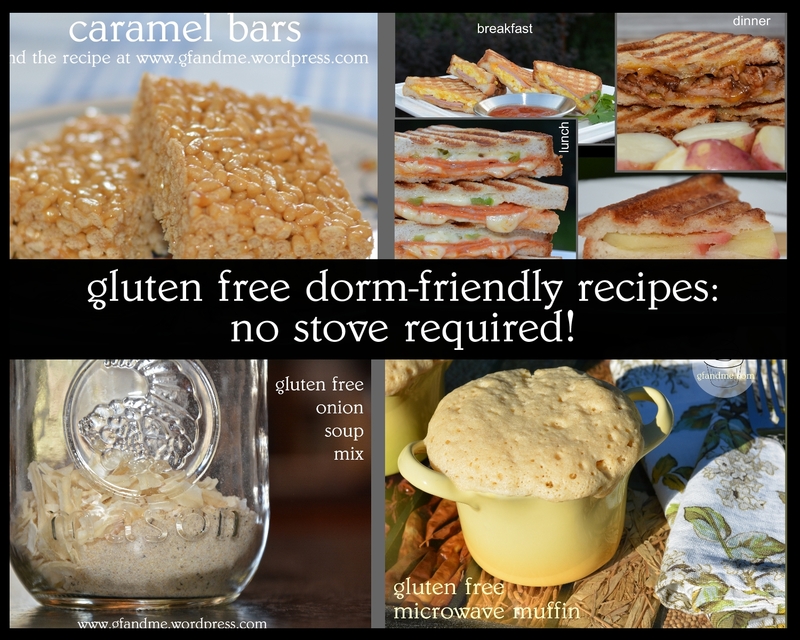 You might also like these gluten free recipes from gfandme!